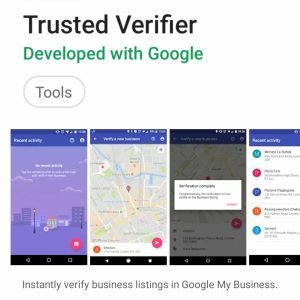 Localmn Interactive is a now a Google Trusted Verifier to solidify your Google My Business setup and strategy needs. We’re also Google Street View Trusted in photography. Here a just a few 360 degree photo examples that can be found on Google Maps. Let’s get started, locally, and determine what customized plan we can come up with for you. Be Verified. Get In Touch!